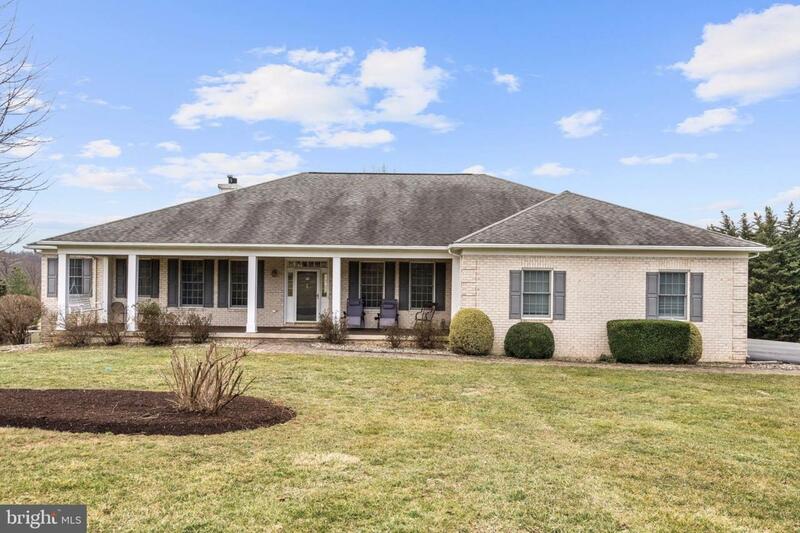 Custom brick one-level home on 3 acres! 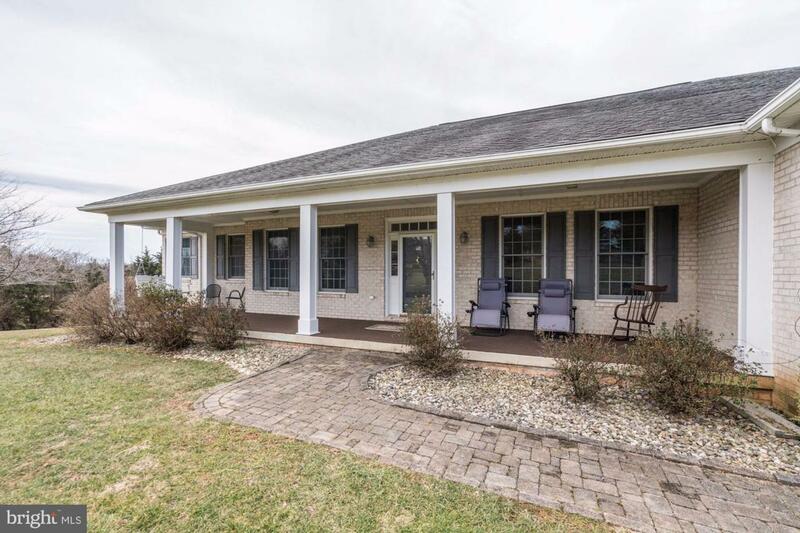 Over 5000 square feet of living space on main level and finished lower level. 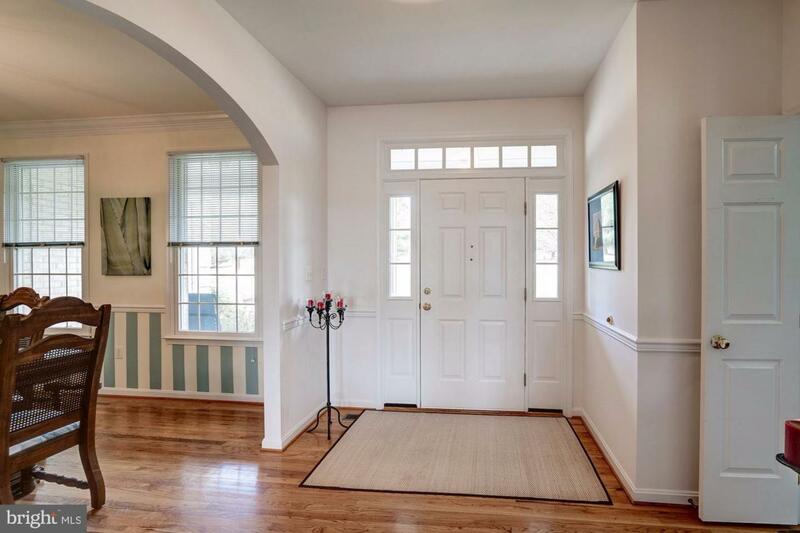 Hardwood floors, gourmet kitchen, upgraded moldings and a huge laundry room are just a few of the features that make this a luxury home. 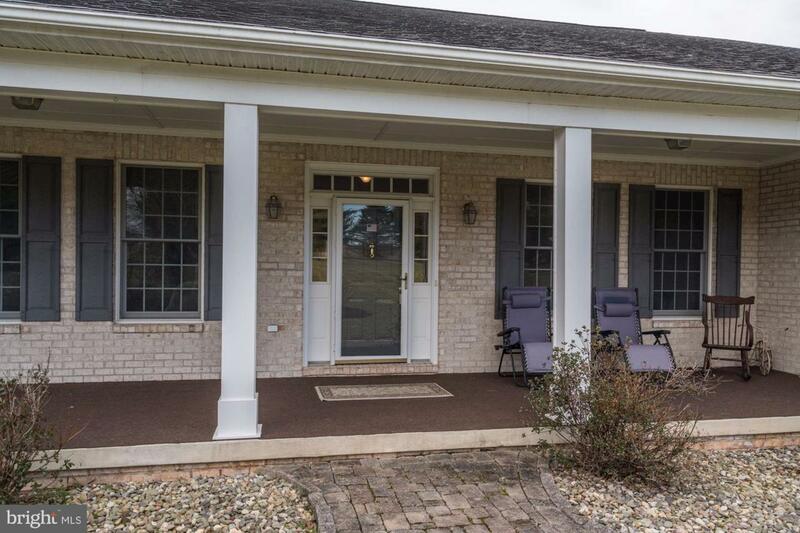 Enjoy the lovely pond and rolling countryside views from the large front porch!